The original Broken Sword remains a stunning, engrossing, smart, and incredibly enjoyable game to this very day, and, despite that goat puzzle, I would consider as one of the best point-and-click adventures ever made. 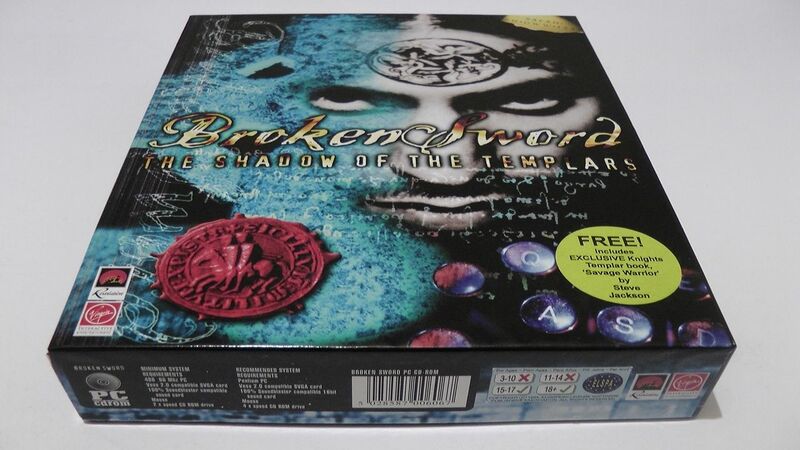 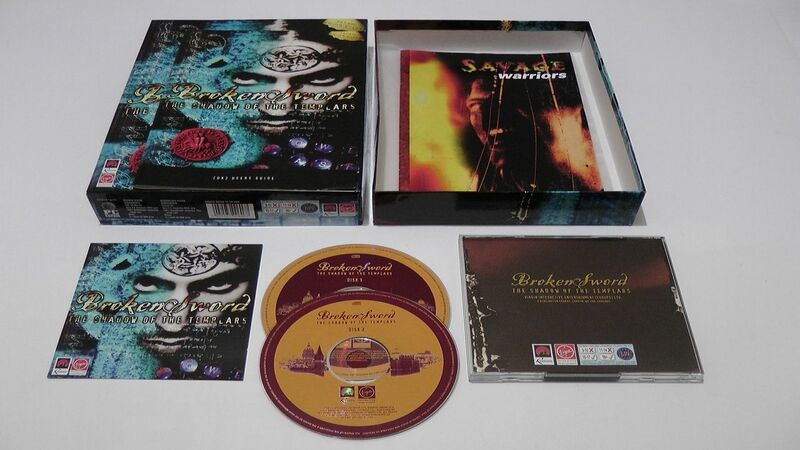 You, on the other hand, should consider bidding on this Broken Sword: Shadow of the Templars eBay auction for a finely preserved, complete, boxed copy of Revolution's masterpiece. It even comes with the Savage Warriors book by Steve Jackson.